How Far is Uma Umas AKC? 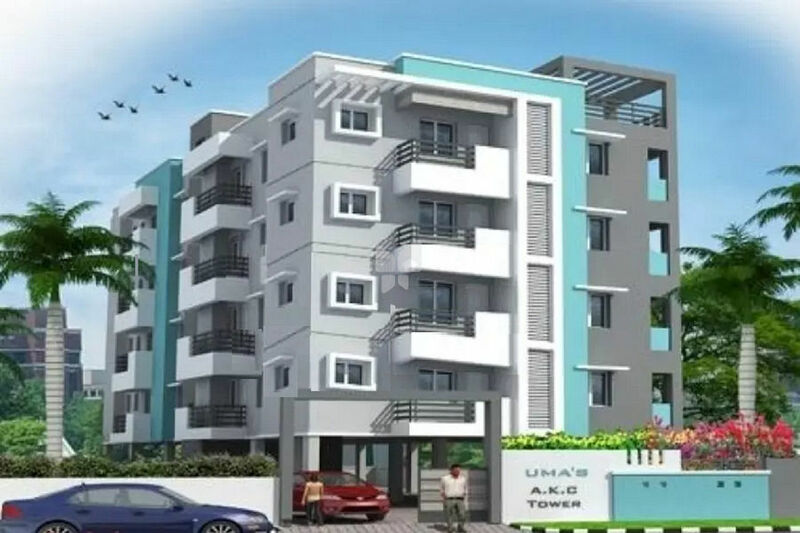 Umas AKC by Uma Builders, located in Koyambedu, Chennai, offers apartments. The amenities include gymnasium, swimming pool, children's play area, intercom, 24x7 security, and indoor games. Situated in north Chennai, Koyambedu is famous for temples like Sri Kurungaleeshwarar Temple, Sri Vaigunthavaasa Temple, Sri Vinayagar Temple, and Sri Aaemathamman Temple. It is well-connected to the Chennai Central Railway Station and the Chennai International Airport. The key schools of this area include Marthoma Matriculation School, Daniel Thomas Hr. Sec. School, Nathan Girls High School, etc.